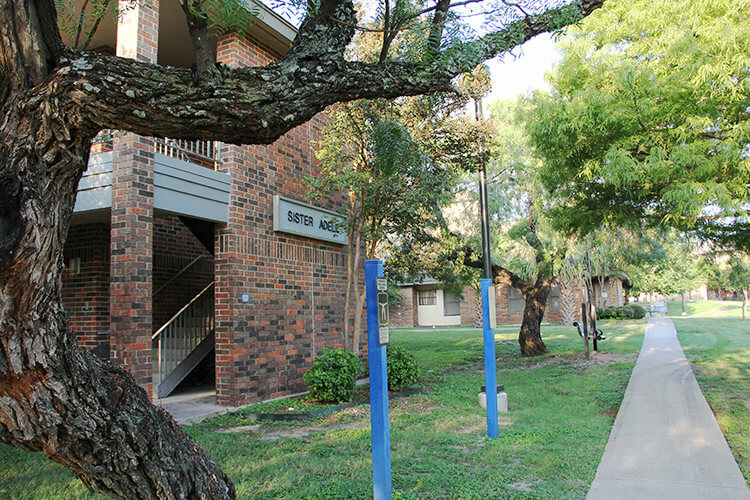 Adele Hall is a “super-single” housing option. 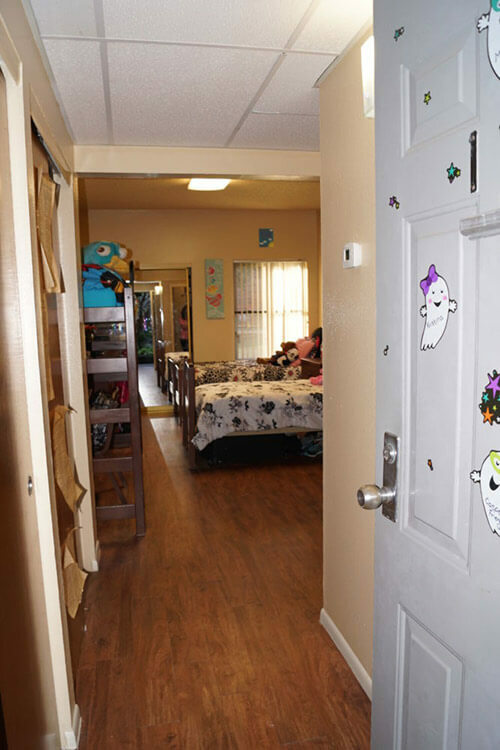 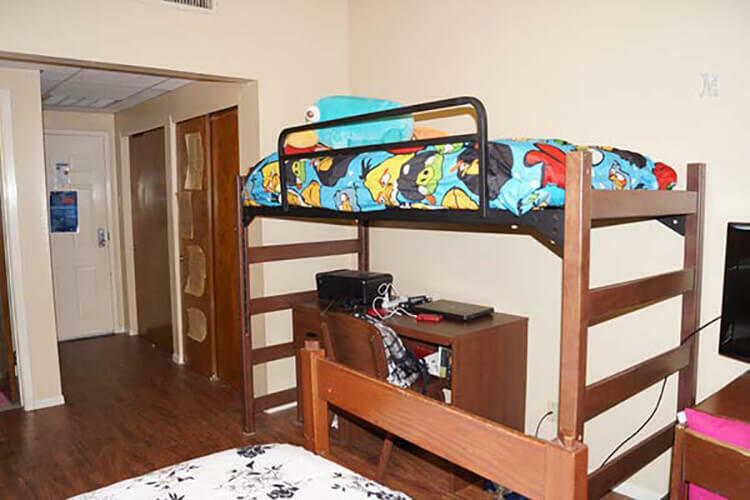 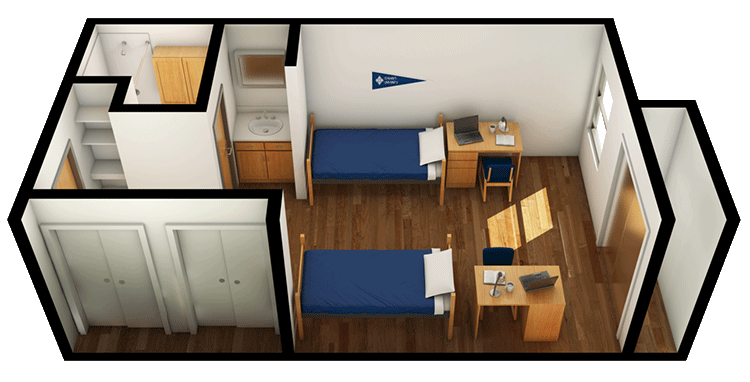 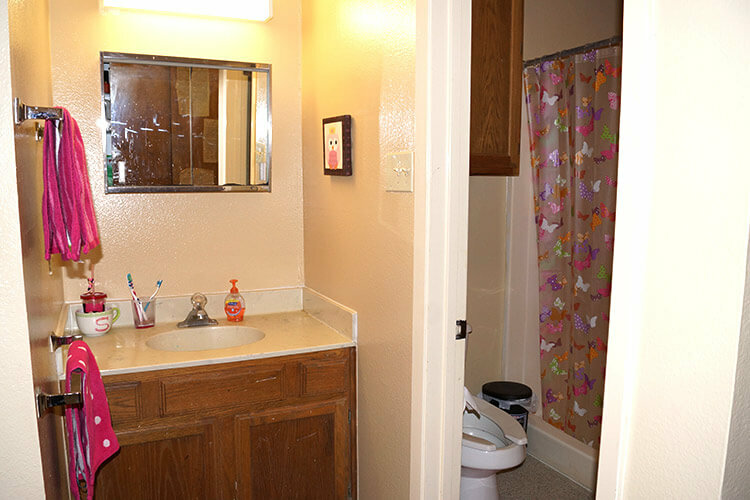 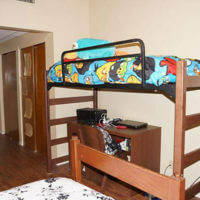 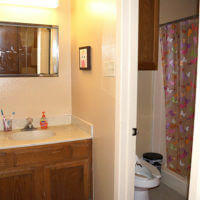 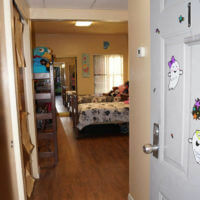 This two-story residence hall offers a private exterior room entrance and a private bathroom for a single person. 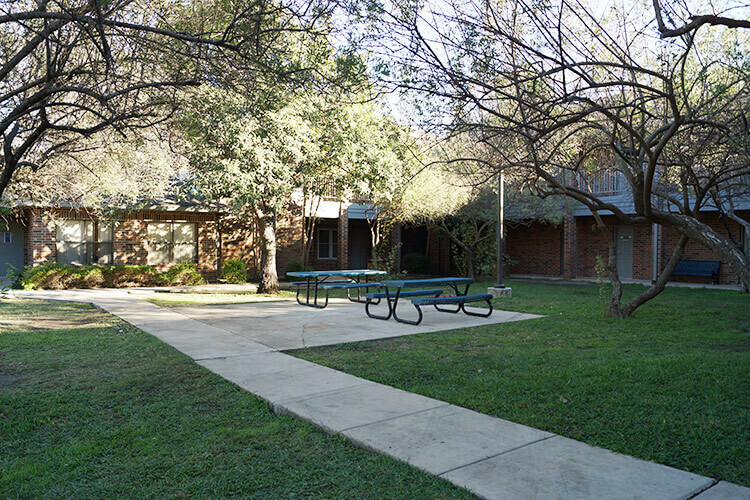 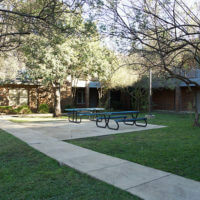 Each room has built-in closets and drawers with a twin bed, desk and chair for each person, and doors opening to a courtyard with picnic space.